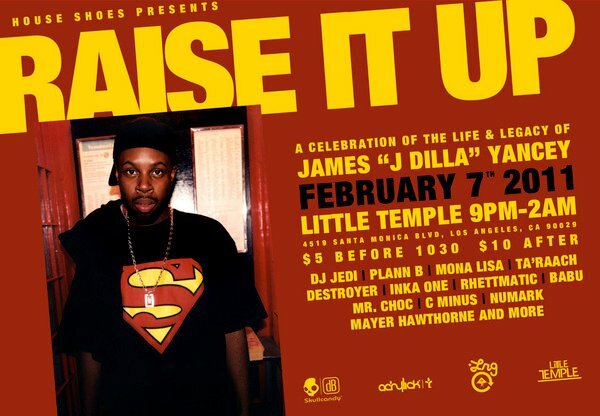 Feliz Bornday DILLA* » presented by HouseShoes: RAISE IT UP. 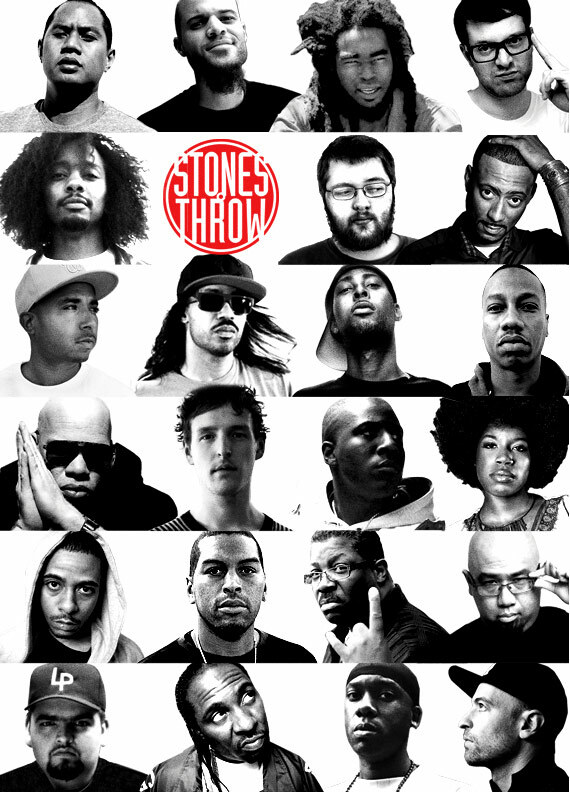 FEB 7th, 2011 » DILLA’S 37th BIRTHDAY Celebration. Located @LittleTemple. 9p-2a | 21+ | 4519 Santa Monica Boulevard Los Angeles, CA 90029* | $5 before 1030 | $10 After | Turn it up!!!!! LA: FREE KUTMAH Benefit Concert 6/3 Echoplex!